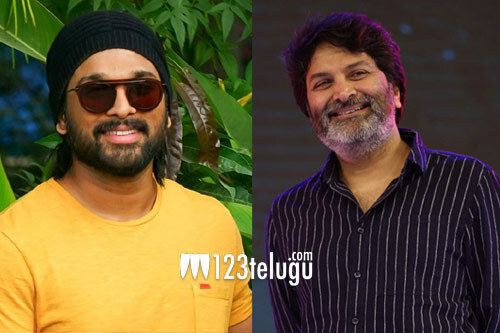 It is a known fact that Allu Arjun will soon start shooting for his new film in the direction of star director Trivikram Srinivas. The film is a family drama and there is a talk that the film will be titled Nanna Nenu. Though this news is not confirmed, it has caught on all over. Going by the title, it is clearly revealed that the film will be based on a father and son relationship like Son of Satyamurhty. Allu Arjun is gearing up for the shoot of the film and very soon more details of this film will be revealed.